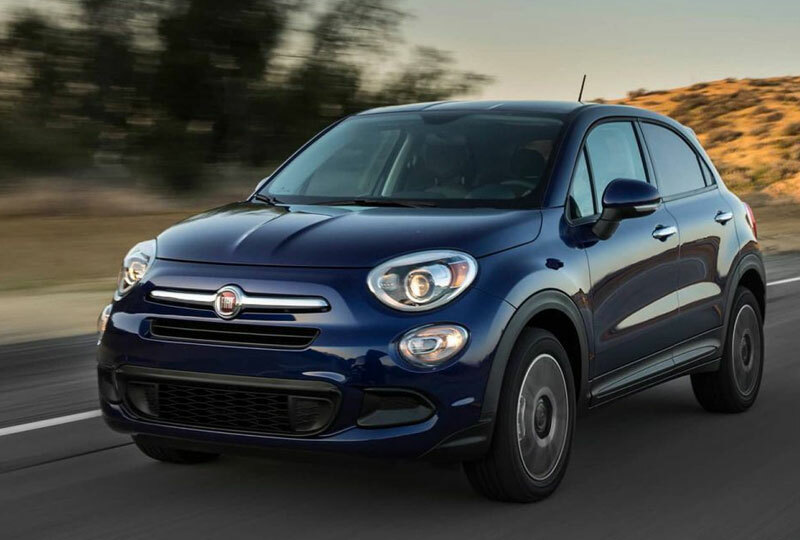 The 2018 FIAT 500X from FIAT of Orange Park in Jacksonville, FL, serving Orange Park and St. Augustine, is a crossover with true Italian style and charm. 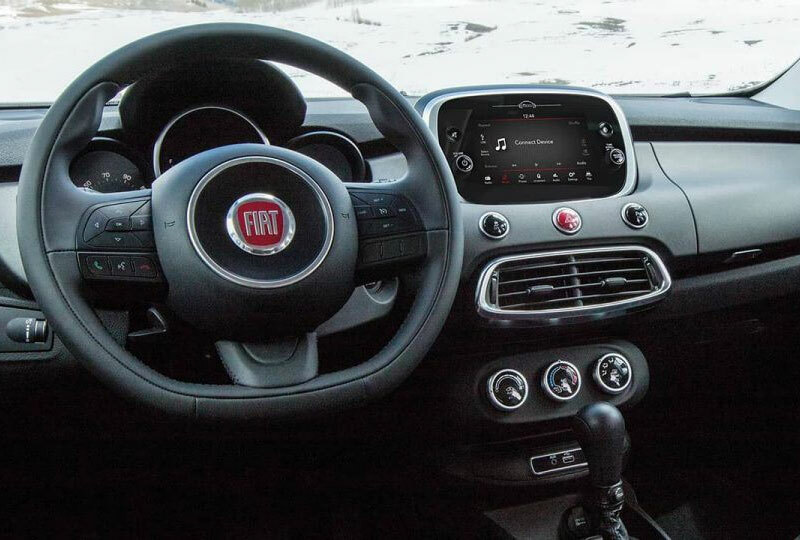 A bold design features sleek edges and the FIAT logo proudly mounted in front with a bright chrome surround. The available dual-pane sunroof stretches over both rows so everyone can enjoy the sunlight beaming in. Two available engines offer different strengths; they are the 2.4L Tigershark Multiair engine with 180 horsepower and the 1.4L Multiair turbo engine with 160 horsepower. To master off-roading and difficult terrain, upgrade to the available all-wheel-drive system for maximum traction and control. Premium cloth lines every seat with a delicate touch that makes all the difference. Flat-folding rear passenger seats create space on demand for groceries, sports gear, and beach essentials. Uconnect 4 is the standard infotainment system with powerful smartphone integration to help you enjoy the drive. There's never been a better time to buy a new FIAT. Our 2018 500Xs are waiting for you, and we've got deals you can't miss. Plus, new auto loan rates are at an all-time low. Call us today at 866-981-2590 to schedule a test drive, or visit us at 8105 Blanding Blvd., Jacksonville, FL 32244. We look forward to seeing you in the 2018 FIAT 500X you've always wanted! Not to be outdone, the rear of the 2018 FIAT® 500X with its rounded rectangular taillamps is just as eye-catching as the stunning front end. The fine lenses and surrounding bezels enhance these beautiful taillamps, giving great shape to the rear end of this crossover. Available Apple CarPlay® support3 through your 7-inch touchscreen. Available Android AutoTM4 integrates your AndroidTM phone with your Uconnect® touchscreen. Stream music with Google Play Music, let Google MapsTM lead the way and use voice controls to make and receive calls and messages5. 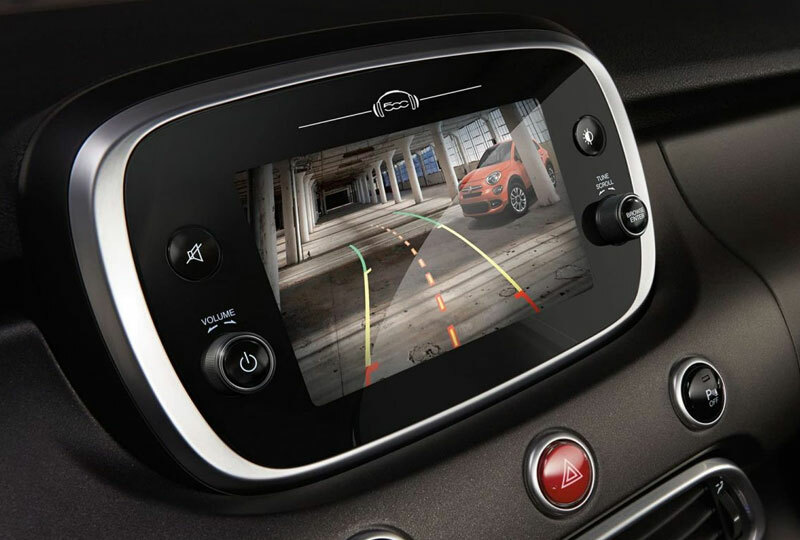 When your vehicle is shifted into reverse, the ParkView® Rear Back Up Camera5 is activated. It displays a wide-angle video image on the Uconnect® touchscreen of the area behind your vehicle, with gridlines to help interpret distance in tight spaces. It helps determine if an obstacle is in your vehicle's path when backing up and is particularly effective in showing objects behind your vehicle that aren't viewable in the exterior mirrors. 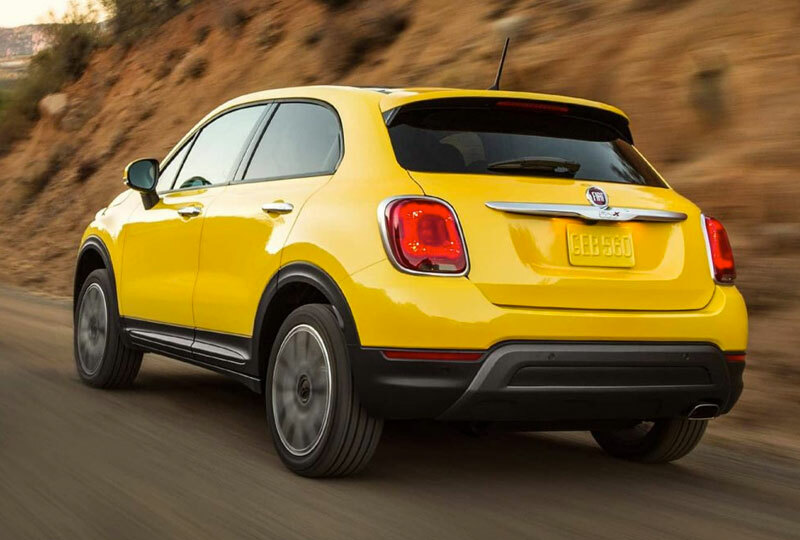 ParkView is standard on all FIAT® 500X models. 5. The Uconnect® Phone requires a mobile phone equipped with the Bluetooth® Hands-Free Profile. To check phone compatibility please visit UconnectPhone.com.